This week I have last minute business trip in Tempe, AZ. 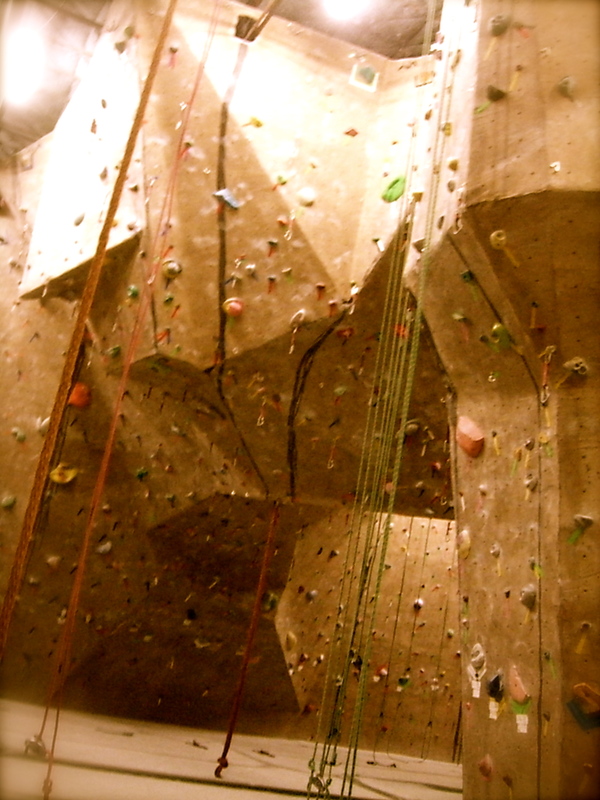 So even though my J-O-B is my top priority, what purpose does climbing serve other than a challenge and great workout? It fixes everything! A week without some climbing action would be like stripping a blankie from a toddler (haha). 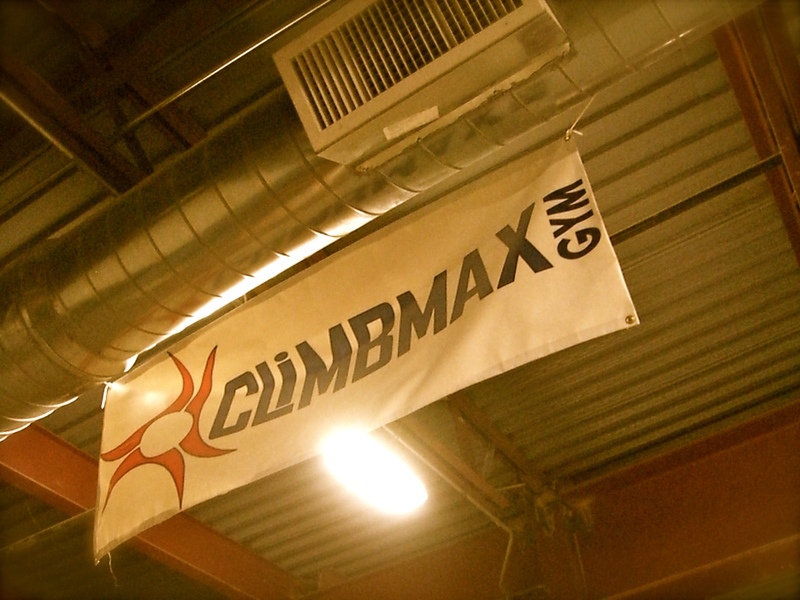 First things first, I hit up the largest gym in Arizona, Climbmax Gym! My visit to Climbmax in summary….very welcoming staff, super friendly gym members, hip & motivating (jams that make you jam the walls!) 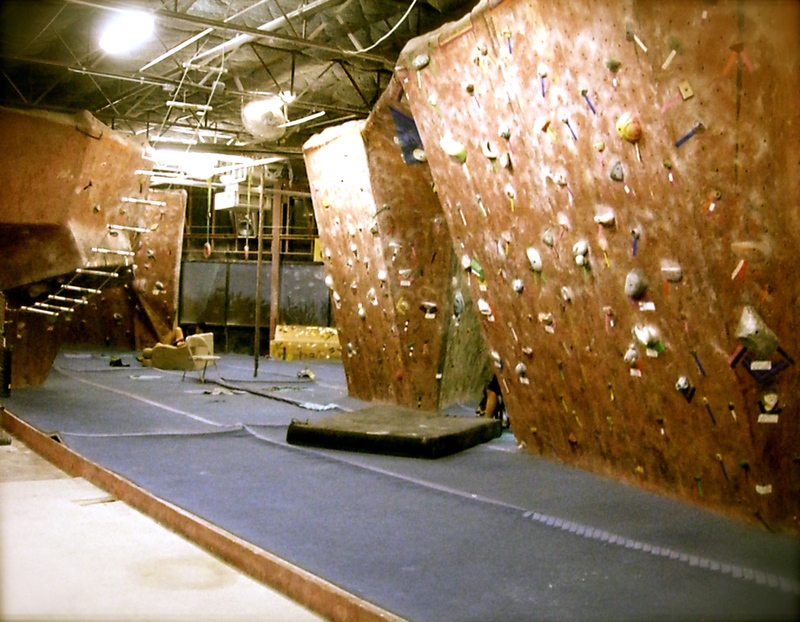 music, lots of climbing, and super hard bouldering = awesome climbing workout. Hours of Operation – Be sure to check out the website for summer hours, but regular hours after 31August2012 are as follows: Mon, Wed & Fri – 3:00 pm to 11:00 pm, Tue & Thurs – 11:00 am to 11:00 pm, Saturday – 10:00 am to 10:00 pm and Sunday – 12:00 pm to 7:00 pm. Fees – Adults is $12 ($18 with full gear package) and $9 for kids 12 and under. This gym also offers group rates and discounts (50% off for guests), so be sure to check out their website. Padded Gym Floor – I was a gymnast in my past life and it was like a reunion walking around in the padded floor, it’s the best I have been to since Momentum. Although there are mats, you really do not need it, the padded floor is sturdy, yet can take up lots of impact when landing, kudos to Climbmax! Top Rope (TR) Belay Test – Kudos to this gym with a conservative belay test, beginner or advance climber, this applies to all. Required is a 20-30 minute class followed by the TR belay test. 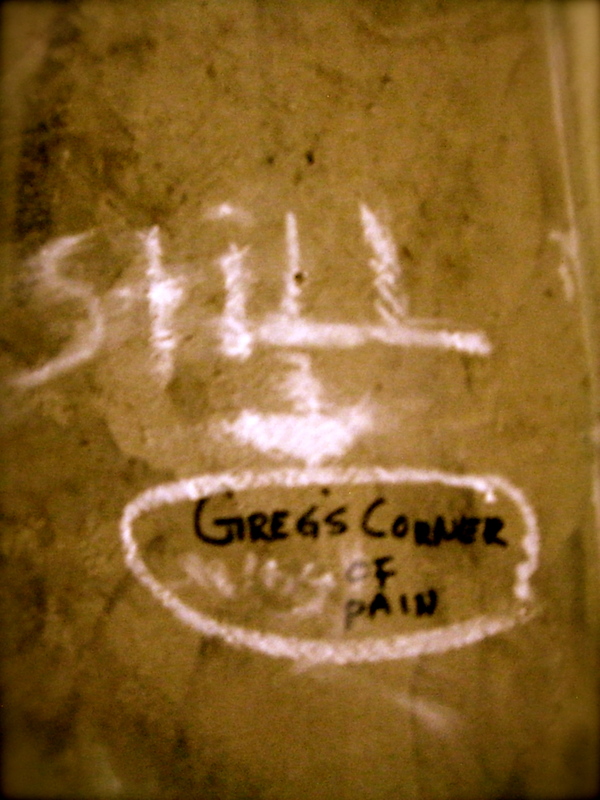 Note that all TR routes are set up with gri-gris. Lead Belay Test – There is more required for this belay tag than TR, call ahead to book a reservation, I understand they have specific days set aside for this. Lead Ropes – No need to bring a rope, this gym provides ropes for leading. Bouldering – Put your ego in your pocket and be prepared to have you %SS handed to you, the bouldering is stiff as sin, BUT the sequencing and route setting is definitely awesome geared to training that awesome boulderer. Super cool about the bouldering is they have K ratings, yup set for kids. 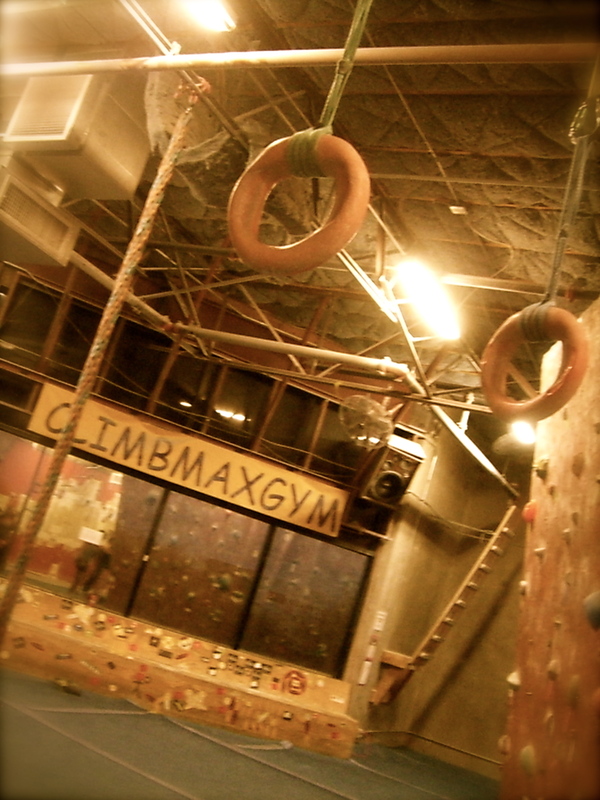 This family friendly gym gets a super duper thumbs up on the routes set for kids. There is bouldering down stairs and a dedicated bouldering area upstairs with sofas and all, to hang and analyze how to send that project! TR and Lead – I did not get to rope up (no partner), but I walked around and can say that there is a great variety for the beginner to advanced climber. There are draws all over offering plenty of lead climbing options. So what are you waiting for, get the maximum climb workout at Climbmax next time you vacation or travel for business in the Tempe/Phoenix area!